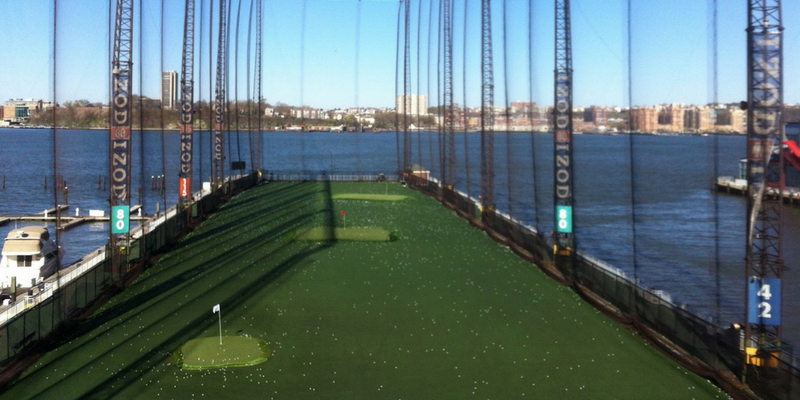 In addition to the driving range, Chelsea Piers has Full Swing Simulators with over 55 Championship courses to choose from and greens to practice your short game. Very similar to Chelsea Pier, but in Brooklyn instead of Manhattan. The biggest difference is that Aviator offers an 18-hole par 3 course and miniature golf for the whole family. 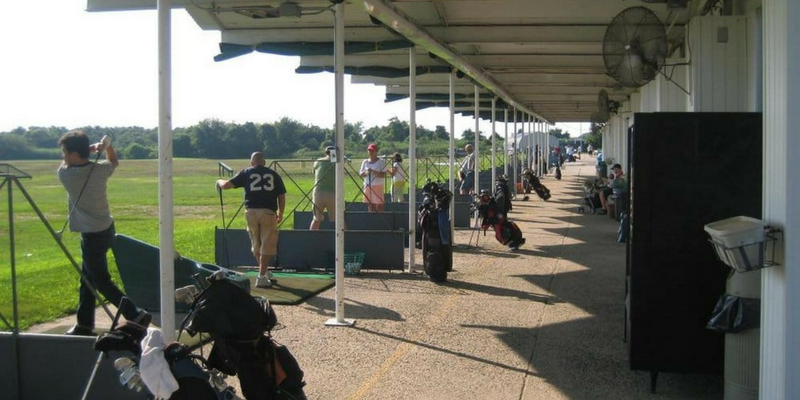 72 driving stations means you will never have to wait to hit balls at Alley Pond. They also have PGA certified simulators, miniature golf, and an excellent short game practice area. Be sure to visit the sports bar and grill after your practice session for some refreshments.